Zanaco's Management Board is responsible for leading the implementation of the bank’s vision and for formulating strategy for board approval. The Management Board also drives and directs the day-to-day operations of all the bank’s divisions. With a career spanning over 34 years, Mr Mulder is a Law Graduate of the University of Groningen in the Netherlands with extensive experience in banking with functional expertise in strategic and change management, credit risk, treasury, investment and retail banking. He started his career in 1982 at ABN Amro Bank where he served in various roles in the Netherlands, India, Brazil, Indonesia, Colombia, Romania and Saudi Arabia. 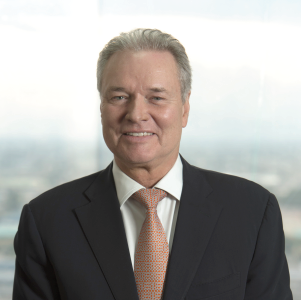 He also served at PT Bank Rabobank Indonesia as CEO for five years before joining Rabo Development. Mr. Lishala Situmbeko is the Chief Commercial Officer. He joined Zanaco in 2010. 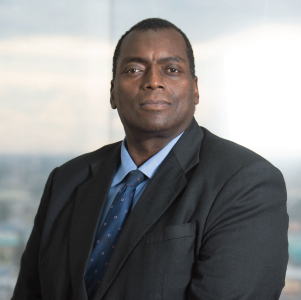 With a career spanning over 18 years in economics, money markets, foreign exchange and risk management solutions, Mr. Situmbeko has also served in various roles at the Ministry of Finance, Barclays Bank and Bank of Zambia. 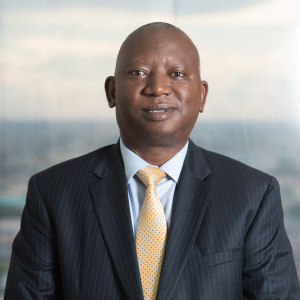 He holds a Master’s and Bachelor’s Degree in Economics; Post Graduate Certificate in Financial Markets and Instruments, and the Financial Markets Association ACI Dealing Certificate. He is also a 2004-2005 Hubert H. Humphrey Fellow in Banking and Finance. Mr. Hamish Chipungu is the Chief Risk Officer. He joined Zanaco in January 2011. With a career spanning over 22 years, Mr Chipungu is a graduate of the Emile Woolfe College of Accountancy (London) and the Institute of Internal Auditors. He started his career in 1993 at KPMG before joining Bank of Zambia until December 2010. Mr Chipungu is a fellow of the Zambia Institute of Chartered Accounts and the Association of Chartered Certified Accounts. He is a member of the Institute of Internal Auditors and Past President of the Zambian Chapter of the Institute of Internal Auditors. Diana Kangwa-Muya, was appointed as Chief Operations Officer for Zanaco on 3rd April, 2017. Diana has a wealth of experience in Information Technology and Operations Management. She holds a Bachelor’s Degree in Electronics & Telecommunications Engineering from the University of Zambia, a Master’s Degree in Communication & Information Systems from Huazhong University of Science and Technology (HUST) in China and a Master’s Degree in Business Administration (MBA) from the Copperbelt University. Mumbi Mwila, a Human Resources professional with more than 16 years of experience and is the new Chief Human Resources Officer for Zanaco since July, 2016. 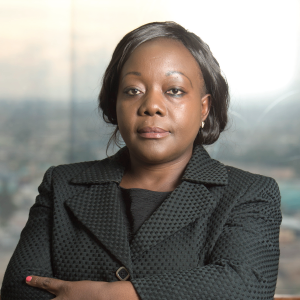 Mumbi has a successful track record of leading human resource programmes for large, reputable institutions. Her strong background in employee relations and strategic planning will enable her to make great contributions to Zanaco. Mumbi comes to Zanaco from running her own HR Consultancy. Prior to this, she worked as a subject matter expert in Human Resources for Airtel Africa, before then she worked as Human Resources Director for Airtel Zambia. She holds a Bachelor of Science with Education, a Masters of Business Administration and is a fellow with the Zambia Institute of Human Resources Management. 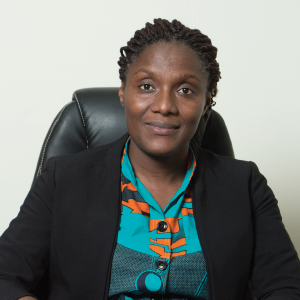 Mrs Moono Simatyaba is the current Chief Financial Officer for ZANACO. She joined ZANACO in 2016. 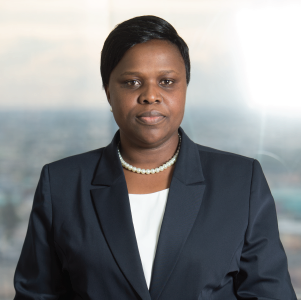 Mrs Moono Simatyaba was the Head of Finance at Sab Miller Zambia where she rose through the ranks and held various positions which included; Project Manager and Group Finance Manager. Prior to Sab Miller Zambia, she worked at Price Waterhouse Coopers as an Audit Associate and Senior Audit Associate. She began her career at Development Bank of Zambia as an Accounts Clerk. Mrs Simatyaba is a qualified chartered accountant and a Fellow member for the Association of Chartered Certified Accountants and Zambia Institute of Chartered Accountants. She holds a Bachelor’s Degree in Accountancy from the Copperbelt University Zambia and a Masters in Business Administration from Oxford Brookes University. Kaluba Gloria Kaulung’ombe-Inampasa was appointed Company Secretary of the Zanaco, on 12th December 2016. Kaluba has extensive experience in Commercial and Corporate Law, Company Secretarial Practice, Legislative Drafting and Litigation. 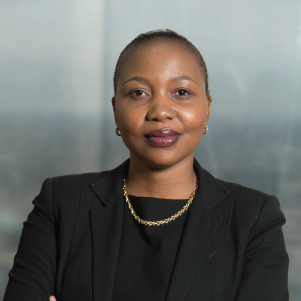 Kaluba holds a Bachelor of Laws Degree from the University of Zambia, a Master’s Degree in Commercial Law from the University of Cape Town, a Post Graduate Diploma in Legislative Drafting and is a Graduate of the Institute of Chartered Secretaries and Administrators (ICSA). Prior to joining Zanaco, Kaluba held various positions in the Ministry of Justice. She was Legal Counsel at CEC Liquid Telecommunication Limited and Company Secretary at Hai Telecommunications Limited.